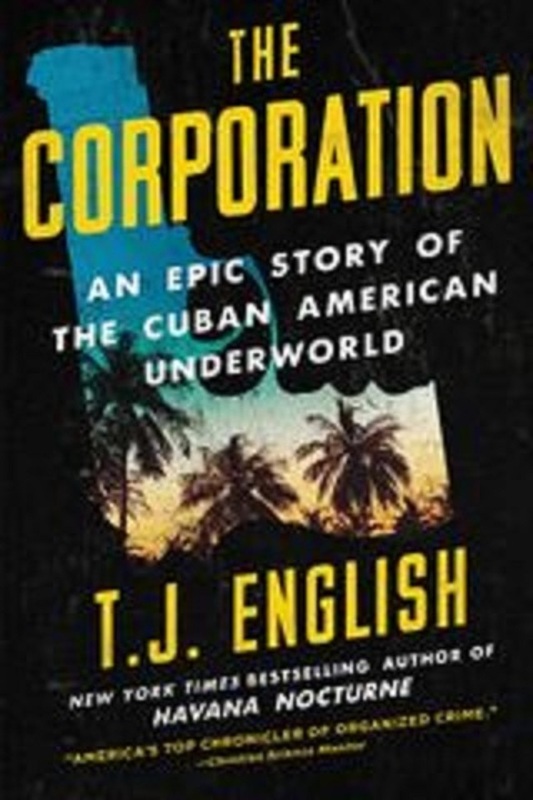 Mr. English, who has written non-fiction books about Irish, Asian and Italian organized crime, opens his sweeping tale about Cuban-American organized crime by noting that while other ethic criminal groups in America rose up in the early part of the 20th century, the Cuban underworld came about after Fidel Castro’s Communist revolution in Cuba in 1959. Mr. English writes that many of those who contributed to the revolution, including some who fought shoulder-to-shoulder with Castro in the mountains, were unaware that they were taking part in a Communist takeover of Cuba. Only after Castro was successful did he, Che Guevara and Raul Castro move toward making the island a Communist stronghold. The rise of the Castro Communist dictatorship forced many Cubans to flee the island, including some who distinguished themselves in combat against the Batista government. Many who were unable or unwilling to flee ended up facing a firing squad. The feeling of those who escaped to Florida, Mr. English explains, was resentment, betrayal and a need for revenge. The Cubans mostly settled in Miami and South Florida, while some moved to Union City in New Jersey. By the late 1960s, Union City would have the largest population of Cubans outside of Miami. Where ever Cubans settled, they brought their cultural traditions, such as music, dance, food, cigars and a simple game known as la bolita. Bolita, which means “little ball,” stemmed from the Cuban national lottery, which used small numbered balls to determine the daily number. Bolita, the illegal underground numbers game, based its winning number on the national lottery, but it was less expensive to play. Battle became known as El Padrino (the Godfather) of the Cuban-American mob. The corrupt Cuban vice cop immigrated to America after Castro rose to power, and he later joined up with other anti-Castro Cubans and fought in the Bay of Pigs invasion of Cuba. 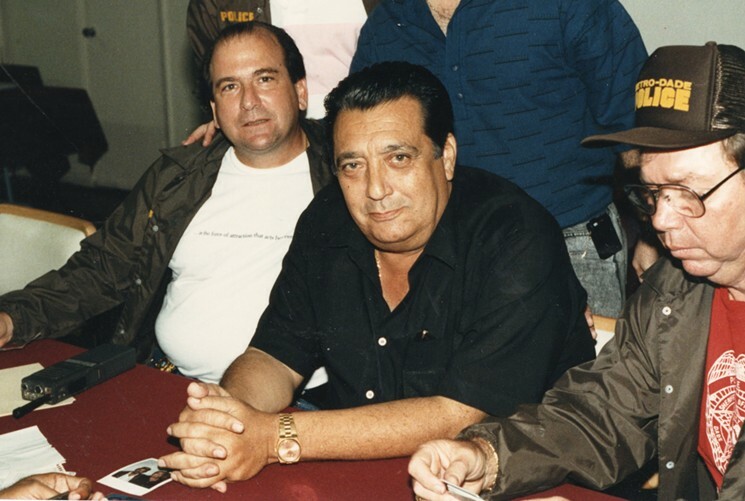 Battle joined the U.S. Army afterward and after his brief service he began his rise in the Cuban underworld and became head of “the Corporation,” a powerful organized crime group.